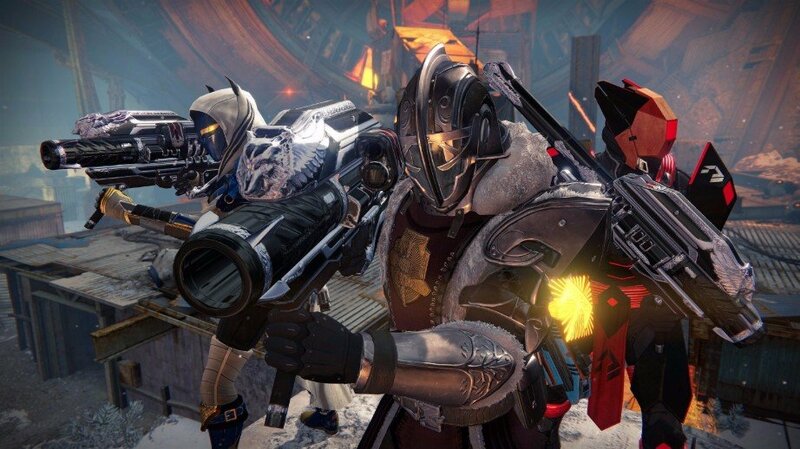 Bungie has just wrapped up the second of three planned livestreams it’s holding for Destiny in the run up to the shooter’s final live event – Age of Triumph – this time providing a more detailed look at the changes being made to the weekly rituals that players have grown to love over the last three years. 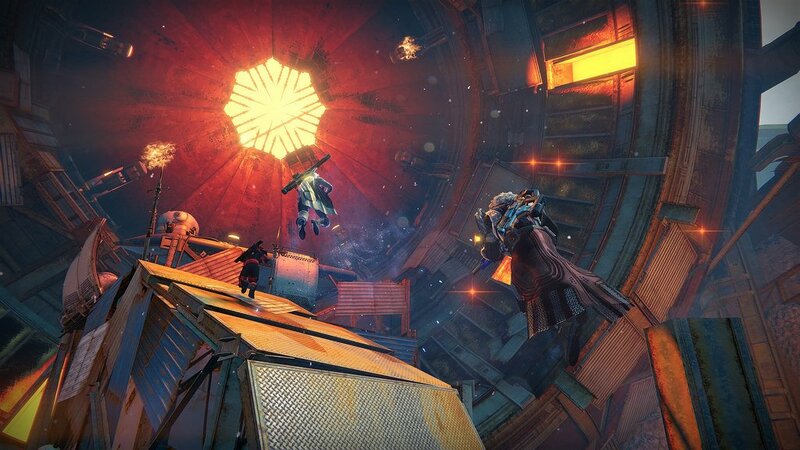 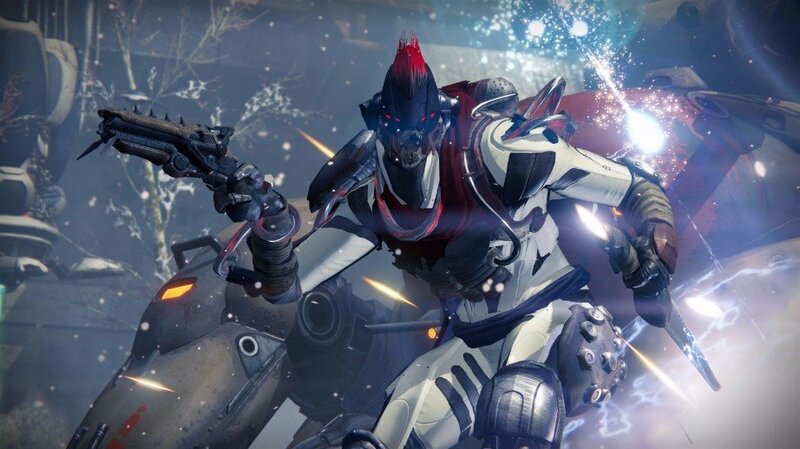 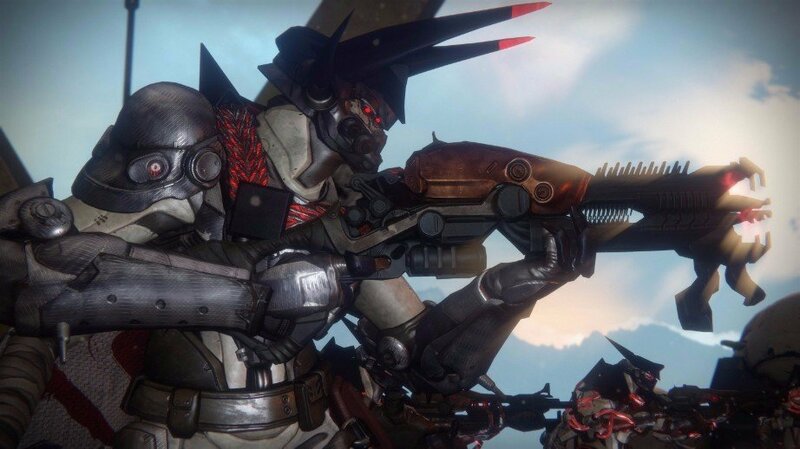 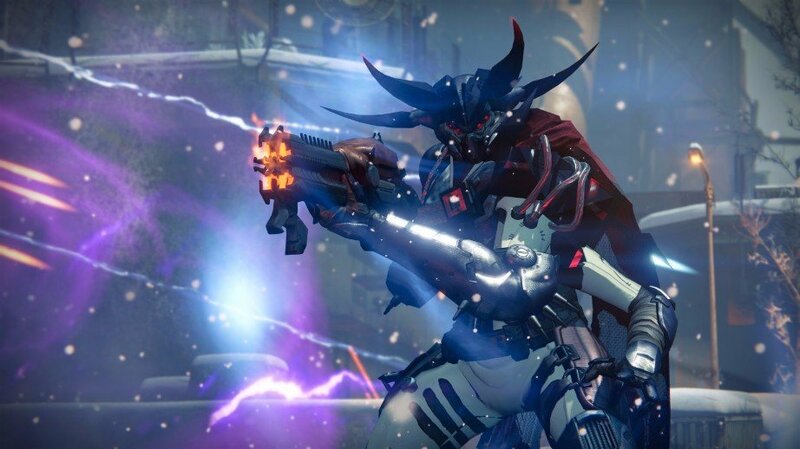 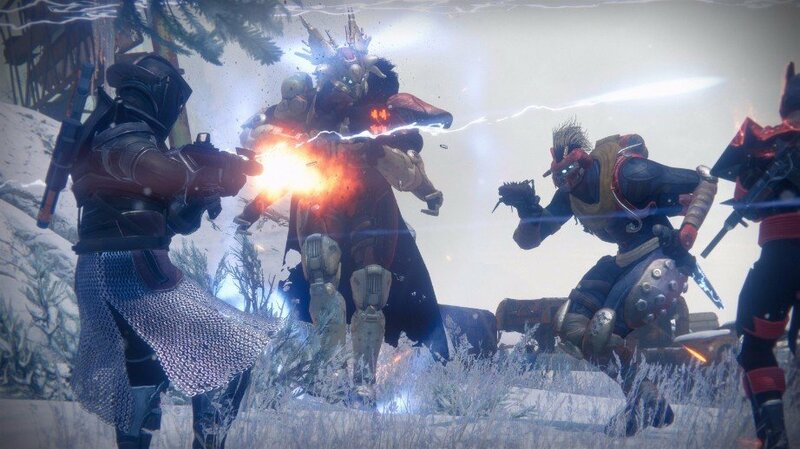 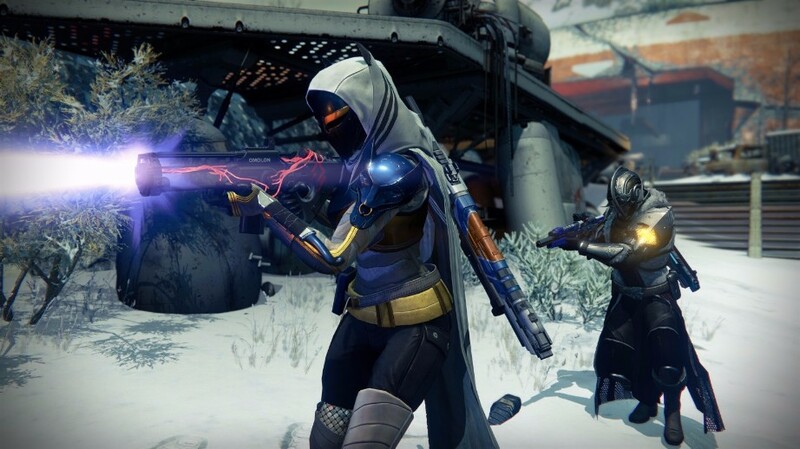 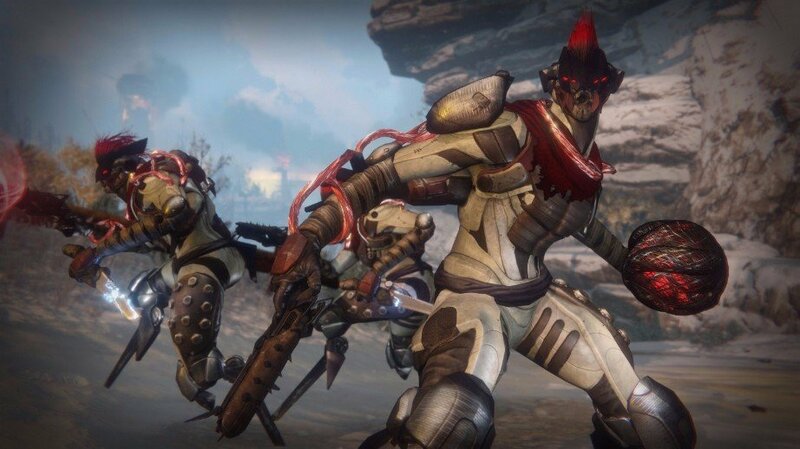 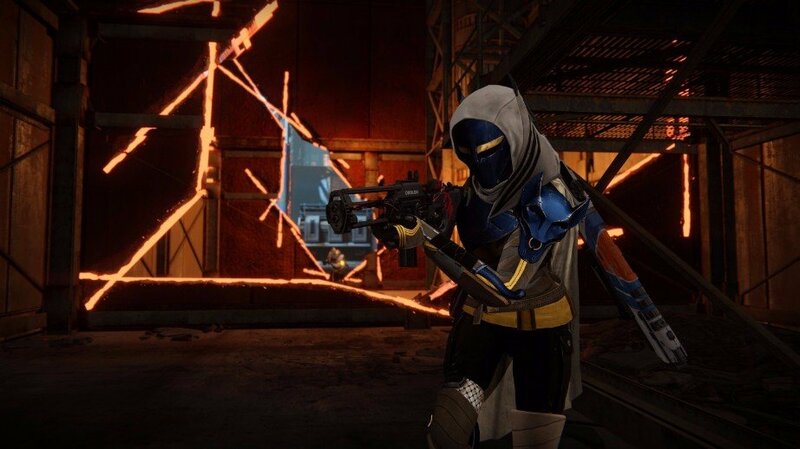 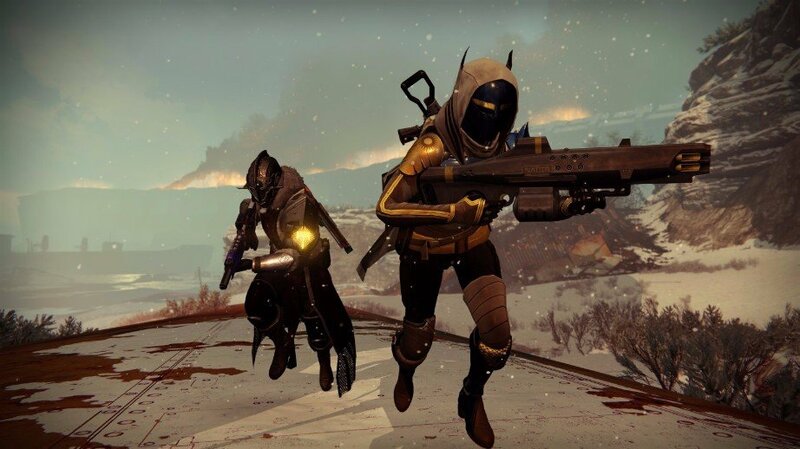 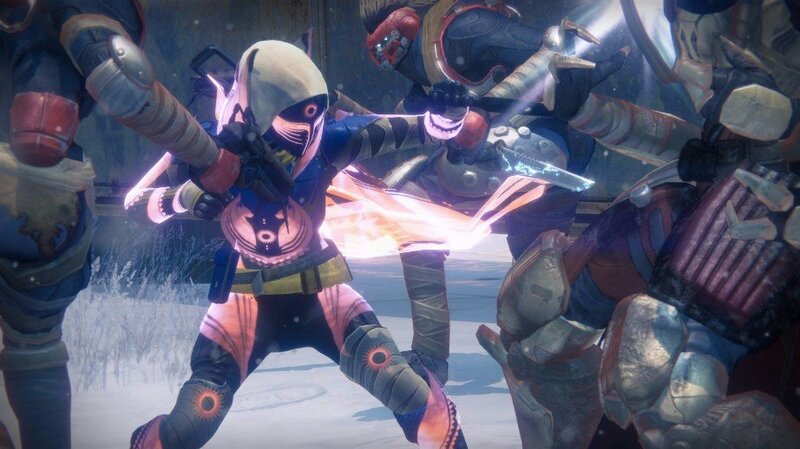 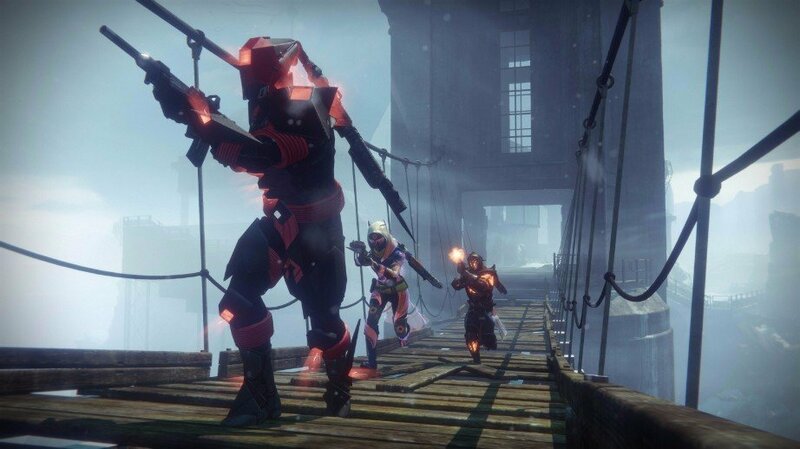 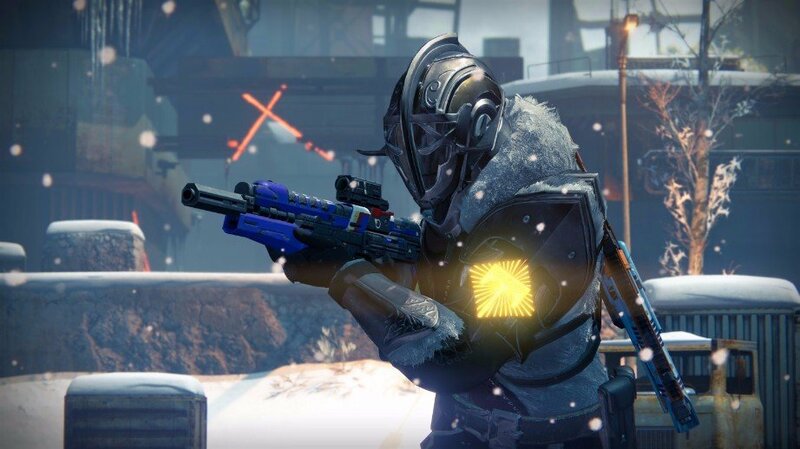 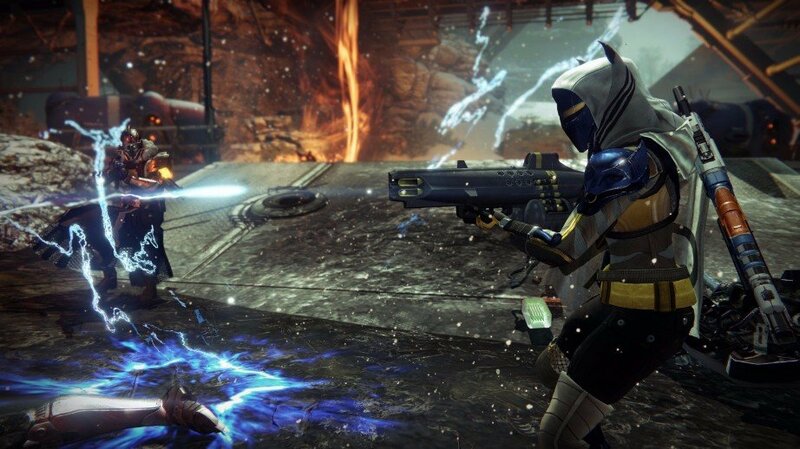 As suspected, Nightfall Strikes appear to be receiving the most drastic shake-up, with Bungie confirming that the playlist, like the Strike scoring system introduced with last year’s The Dawning event, will be enabled for the Nightfall, with new modifier Daybreak making enemies stronger, but also increasing recharge rates for abilities, similarly to Mayhem playlists in the Crucible. 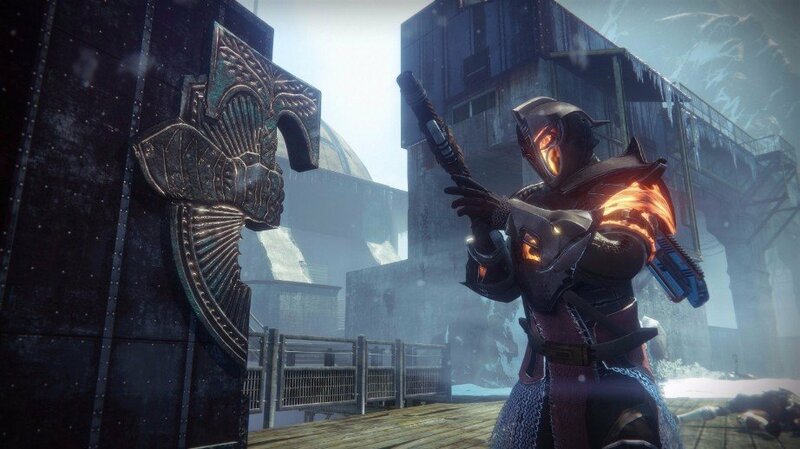 Perhaps best of all, however, is the return of Nightfall’s experience boosting buff, which is represented in an aura around your Guardian’s noggin upon completing the task each week. 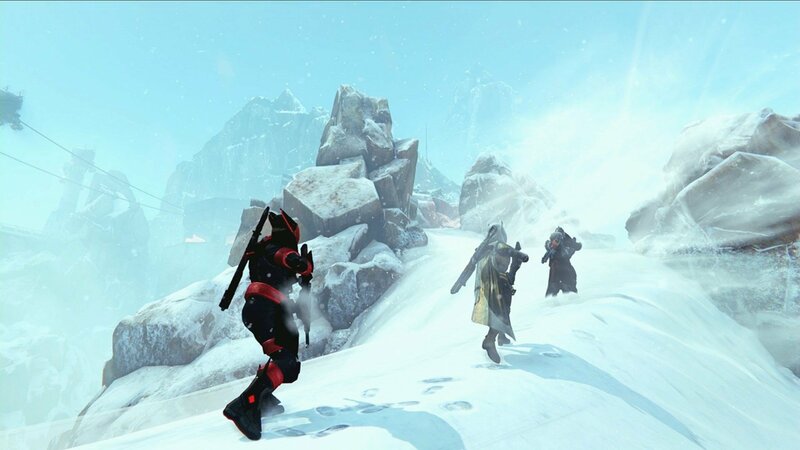 Other changes include the introduction of a new Weekly Story Playlist to replace the current Daily version, which will likely be where you start your Age of Triumph journey, as a new quest line offered by the Speaker will send you here first. 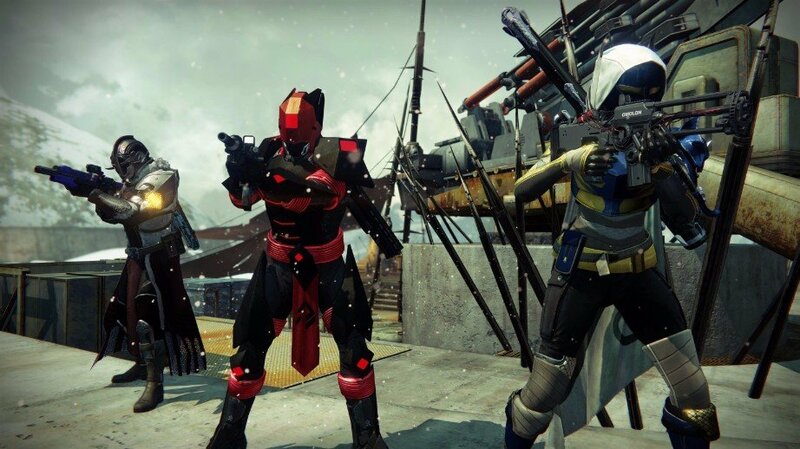 As for rewards, like previous live events, a new loot box – Treasure of Ages – will be available, which will not only include a new set of armor (to be revealed in next week’s stream) but also have the chance of awarding any item ever released as part of previous live events. 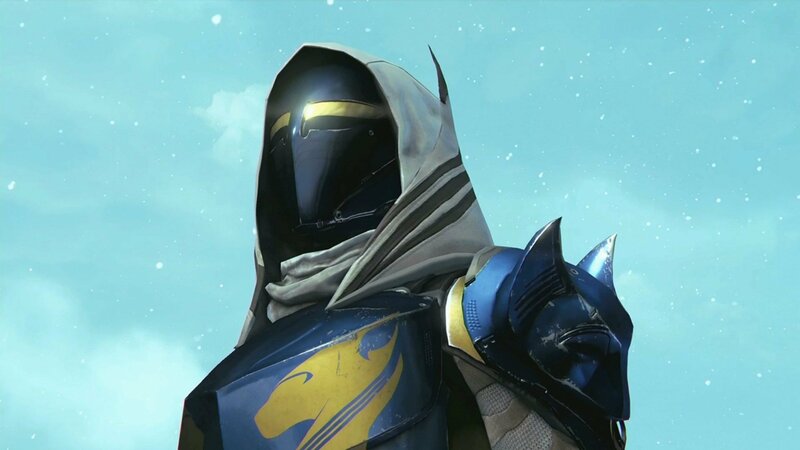 That includes Desolate gear, Festival of the Lost masks and armor sets introduced with The Dawning. 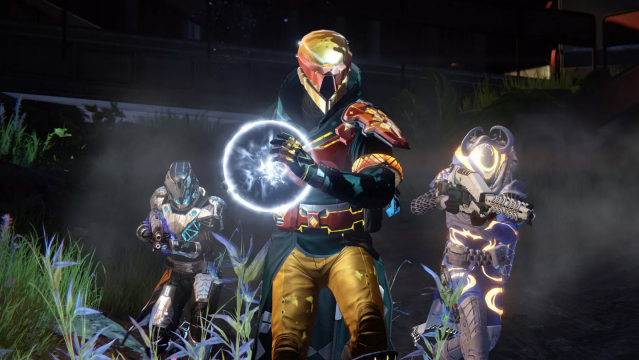 As an added bonus, Bungie’s also updating the Silver Dust (premium currency) kiosk to allow Guardians the chance to directly purchase any such items with any Silver they might have left over. 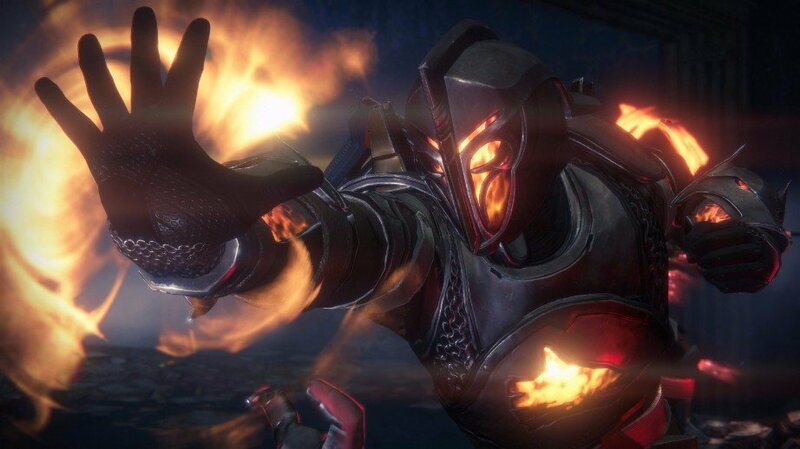 Three Treasure of Ages can be obtained for free each week, one each from the Weekly Story, Crucible and SIVA Crisis playlists. 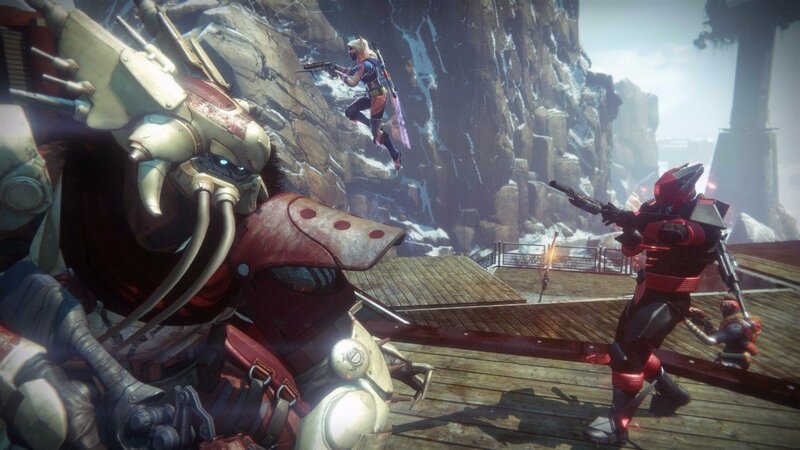 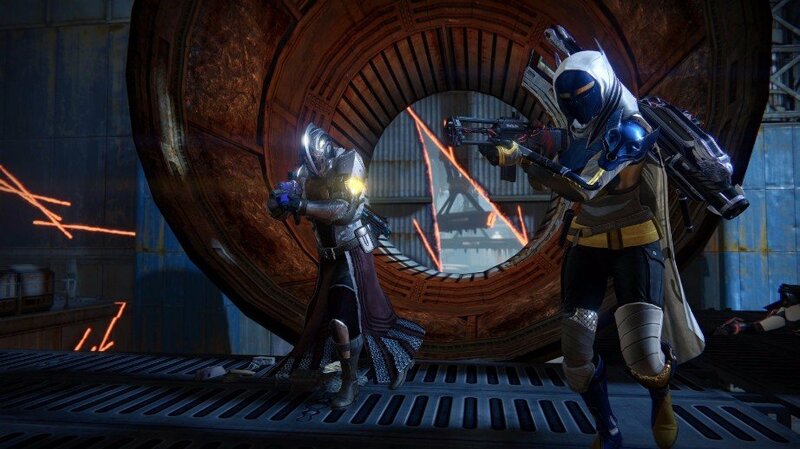 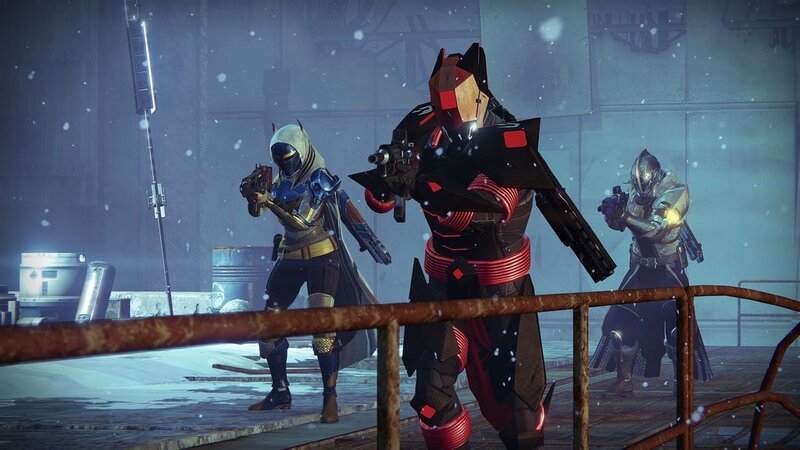 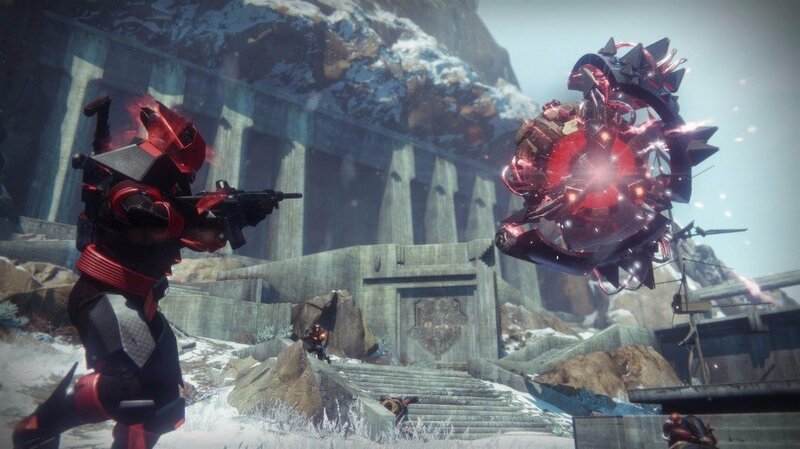 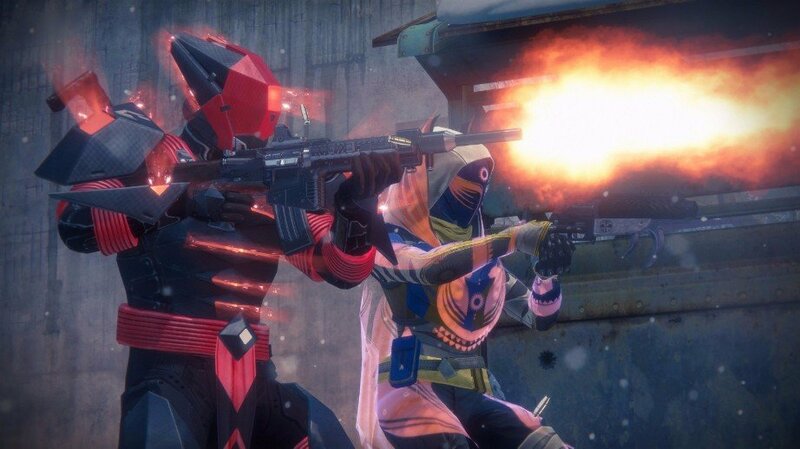 Destiny‘s Age of Triumph event kicks off March 28 for Xbox One and PlayStation 4. 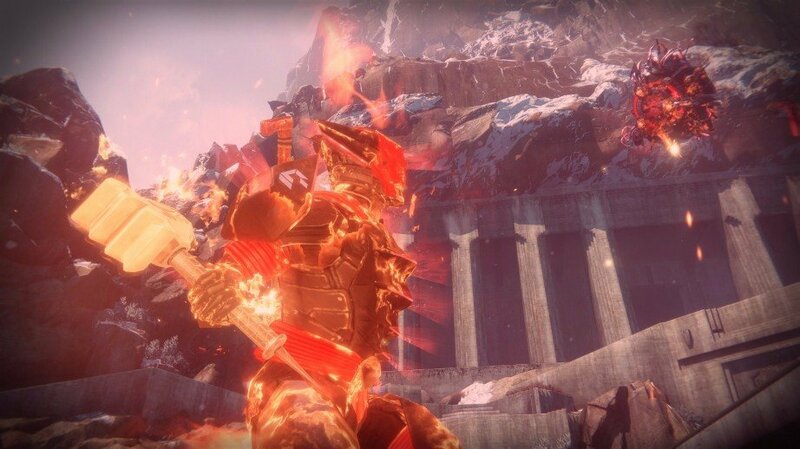 A final livestream due to take place next week, March 22, will shine the spotlight on various new gear players can obtain. 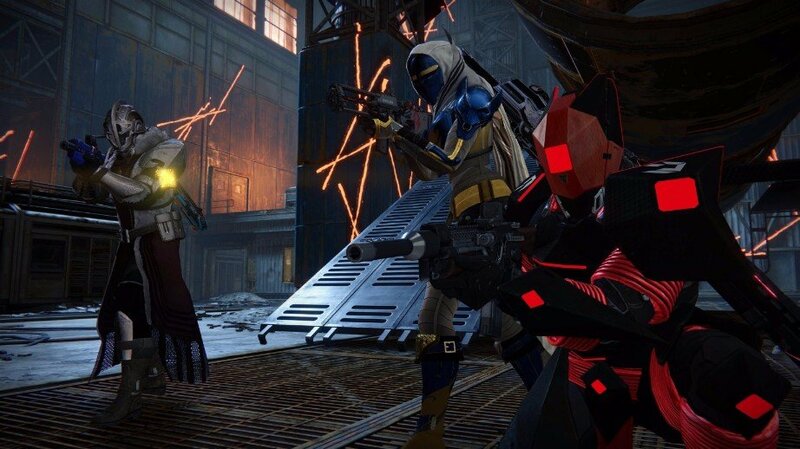 In case you missed last week’s stream, see here for the full rundown.